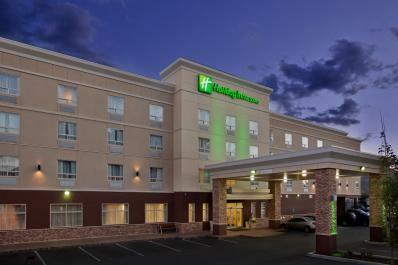 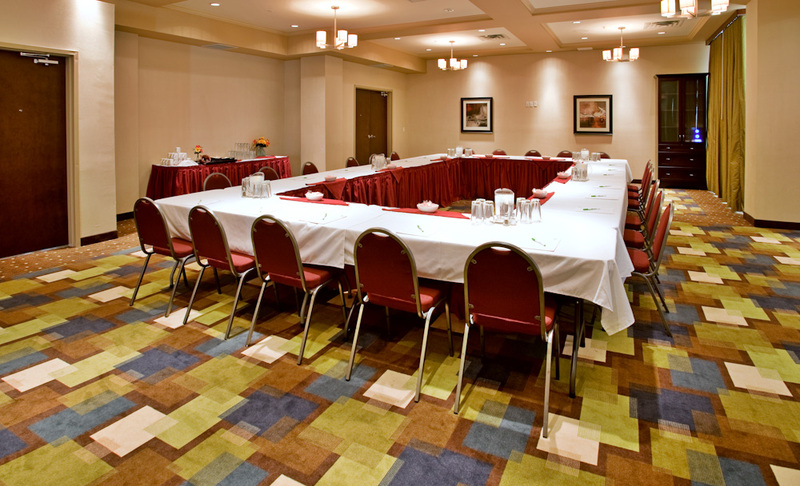 Located in the vibrant north Kamloops business district, we offer the latest in hotel accommodations. 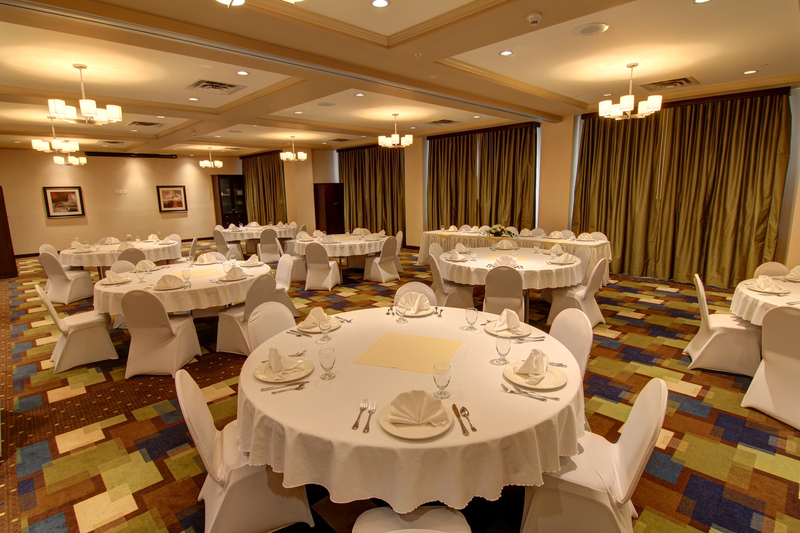 Close to boutique shops, cafés, restaurants, North Hills Shopping Centre, McArthur Island Park & Kamloops Airport, amenities include banquet and meeting facilities, an indoor pool, hot tub, fitness room and White Spot Restaurant on-site. 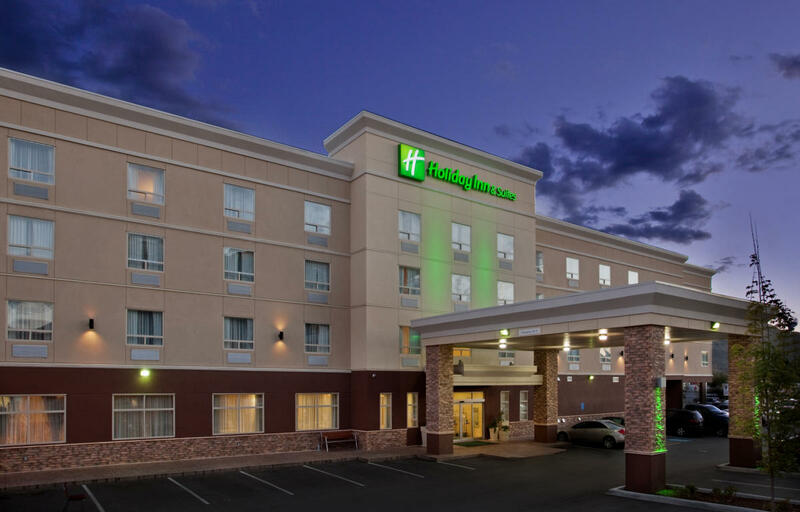 Stay connected with free high-speed WiFi and wired internet.